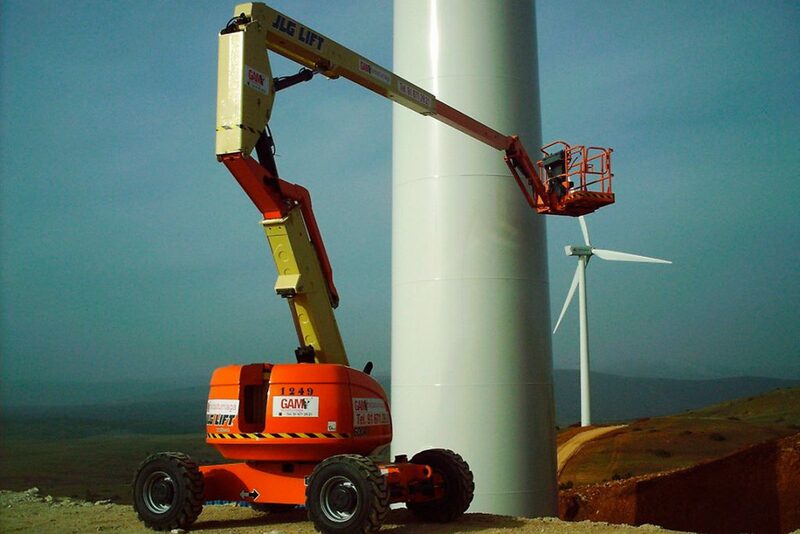 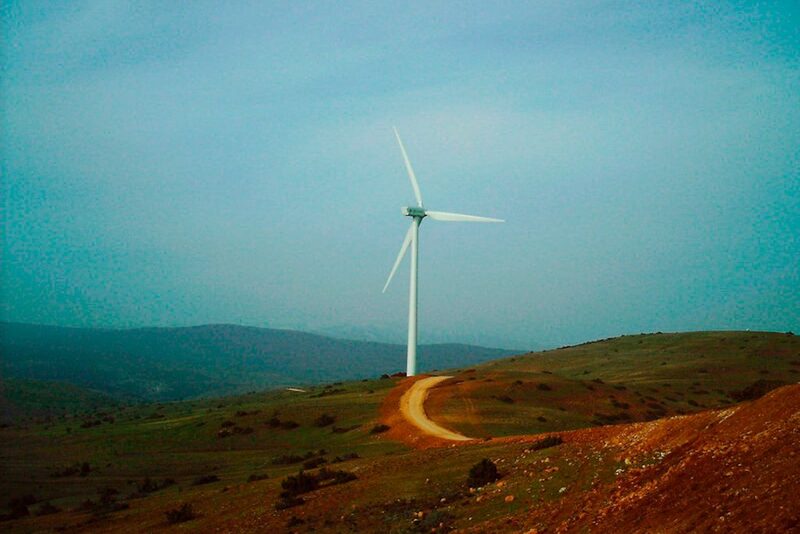 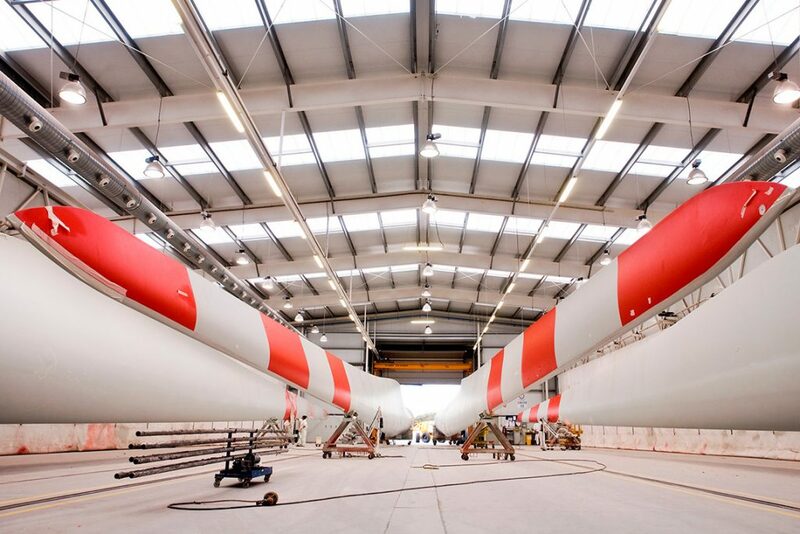 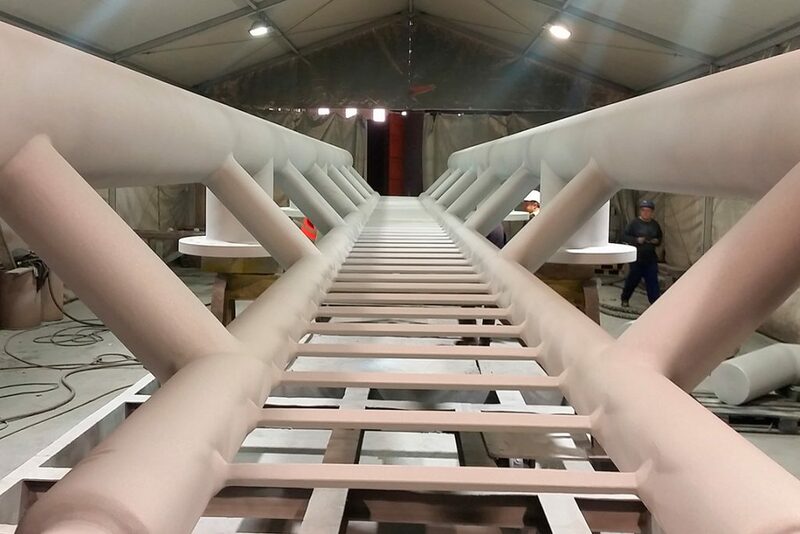 We are specialists in coatings and surface treatments for wind structures and components, both onshore and offshore. We offer advice on process implementation and improvement. We get involved in our clients’ productive chains, to achieve an increase in productivity and efficiency with our experience. 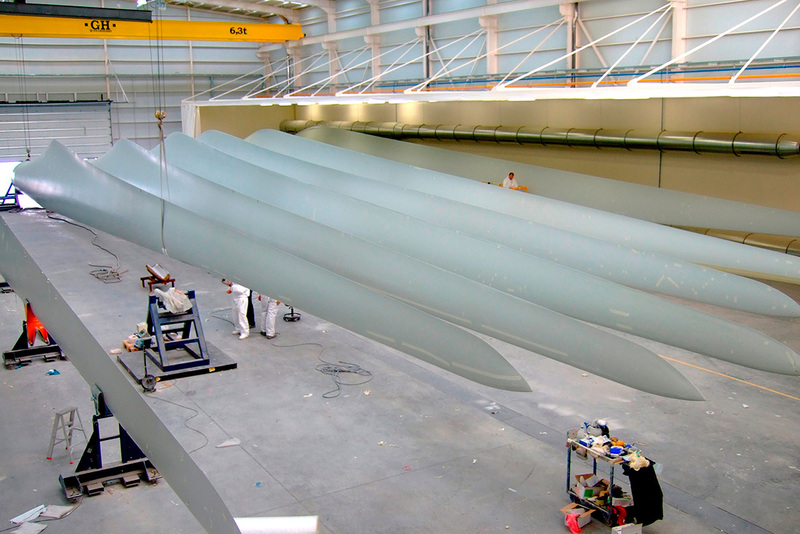 We are pioneers in coating wind blades, a process that increases their durability and wear resistance.